Lemosho is ideal for climbers seeking a more intimate hiking experience. The first three days on the mountain are relatively quiet with few other trekking groups on the trail before it joins up with the Machame route. Day 2: Londorossi Gate to Mti Mkubwa Camp; Elevation: 2,100m – 2,750m. Distance: 6km; Hiking Time: 4 – 5 hours; Habitat: Rain Forest. We depart Moshi for Londorossi Gate, which takes about 4 hours, where you will complete entry formalities. Then drive to the Lemosho trailhead. Upon arrival at trailhead, we eat lunch, and then commence our hike through dense rain forest to Mti Mkubwa (Big Tree) camp. Day 3: Mti Mkubwa Camp to Shira I Camp; Elevation: 2,750m – 3,480m. Distance: 8km; Hiking Time 6 – 8 hours; Habitat: Heath. We continue on the trail leading out of the rain forest and into a savannah of tall grasses, heather, and volcanic rock draped with lichen beards. As we ascend through the lush rolling hills and cross several streams, we reach the Shira Ridge before dropping gently down to Shira I camp. The view of Kibo from across the plateau is amazing. Day 4: Shira Camp I to Shira Camp II; Elevation: 3,480m – 3,860m. Distance: 8km; Hiking time: 3 – 5 hours; Habitat: Heath. This is an acclimatization day that allows you to take day hikes that explore the Shira Plateau. Look to the west at sunset and you may catch a glimpse of the twin eruptions from the craters of Ol Doinyo Lengai (The Mountain of God), an active volcano 100 kilometers distant. 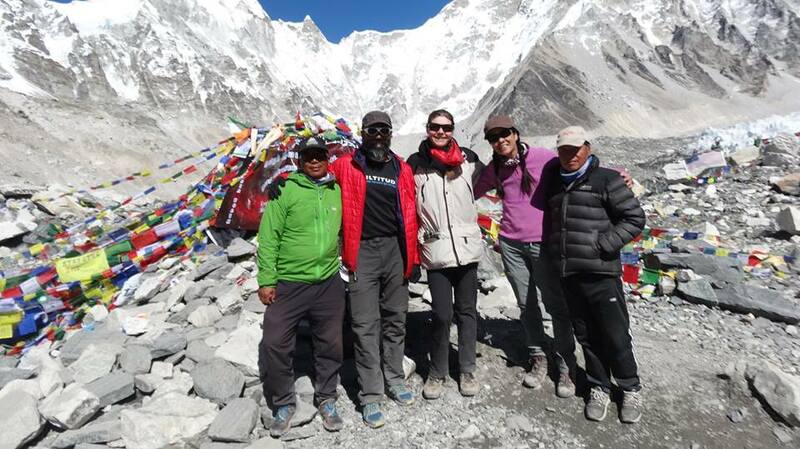 Day 5: Shira II Camp to Barranco Camp; Elevation: 3,860m – 3,950m. Distance: 10km; Hiking time: 6 – 8 hours; Habitat: Heath. After breakfast, continue east on the Shira Plateau for two hours before reaching the junction for the Machame Route. Continue through the barren landscape for another thirty minutes before stopping for lunch. Shortly after lunch, reach the highest point of the day before descending quickly to Barranco Camp. From the high point see the Lava Tower, a 100m lava formation jutting from the mountainside. Optional detour via Lava Tower. The descent to Barranco Camp will take you through a valley that is home to many unusual plants including the Dendrosenecio kilimanjari. Barranco Camp is considered to be the most scenic campsite on the route. It is set in a canyon among forests of Dendrosenecio kilimanjari beneath the Heim glacier. From the campsite, enjoy magnificent views of Mount Meru, Heim Glacier, Kibo’s southern face and the imposing Barranco Wall. Although this up and down day ends with an elevation gain of only 110 meters, by early afternoon you will have climbed 690 meters to a height of 4,530 meters before beginning your descent to Barranco Camp. This day is crucial for acclimatization. 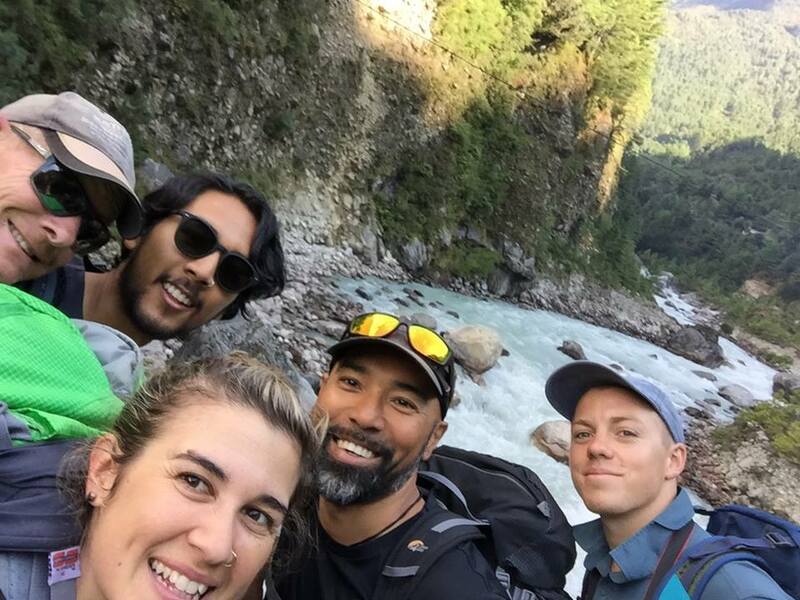 Day 6: Barranco Camp to Karanga Camp; Elevation: 3,960m – 4,035m. Day 7: Karanga Camp to Barafu Camp; Elevation: 4,035m – 4,640m. Distance: 4km; Hiking Time: 4 – 5 hours; Habitat: Alpine Desert. Day 8: Barafu Camp to Crater Camp; Elevation: 4,600m – 5,715m. Distance: 10km; Hiking Time: 6 – 8 hours; Habitat: Arctic. Due to the steep ascent at high altitude, this is the most challenging day of the ascent. Leave Barafu Camp early in the morning to begin your hike to the top of Kibo Crater. It is important to remember to snack during the ascent to keep up your energy. You may lose your appetite during the hike and begin to feel the effects of altitude. After ascending Kibo’s wall, hike to Crater Camp, the highest camp on Kilimanjaro. The camp is located inside Kilimanjaro’s Kibo crater, and offers stunning views of the surrounding glaciers. Some climbers choose to summit in the afternoon instead of the following morning. 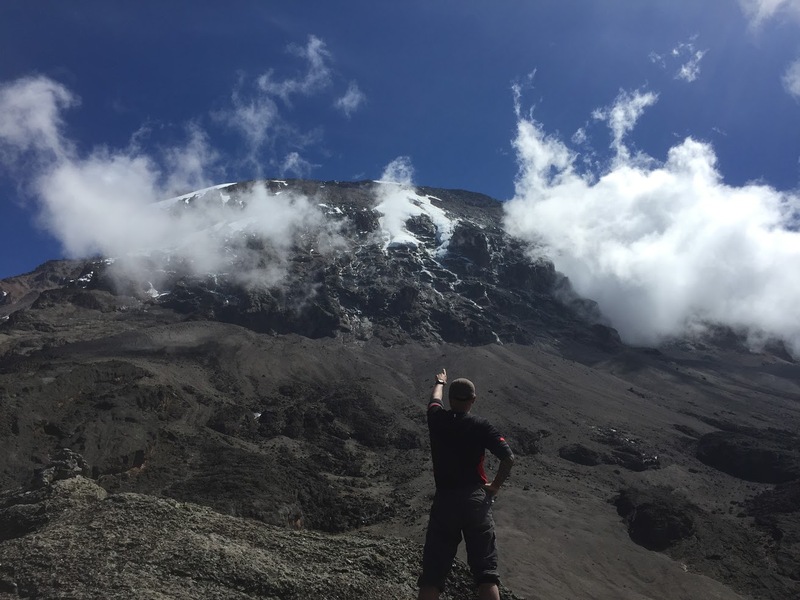 Day 9: Crater Camp to Summit to Mweka Camp; Elevation: 5,715m – 5,895m. Distance: 6km; Hiking Time: 10 – 12 hours; Habitat: Arctic. At dawn, begin the final ascent to Uhuru Peak, the highest point in Africa. The hike to the summit is slow, taking up to two hours to gain 180 meters. From Stella Point, we have just one more hour before reaching the summit. At Uhuru Peak, you have reached the highest point on Mount Kilimanjaro and the continent of Africa. Faster hikers will see the sunrise from the summit. From the summit, we now make our descent continuing straight down to the Mweka Hut camp site, stopping at Barafu for lunch. Mweka Camp is situated in the upper forest. Later in the evening, we enjoy our last dinner on the mountain and a well-earned sleep. Day 10: Mweka Camp to Mweka Gate to Moshi; Elevation: 3,080m to 1,630. Distance: 10 km; Hiking Time: 3 – 4 hours; Habitat: Rain Forest. Day 11: Departure / Free Day.